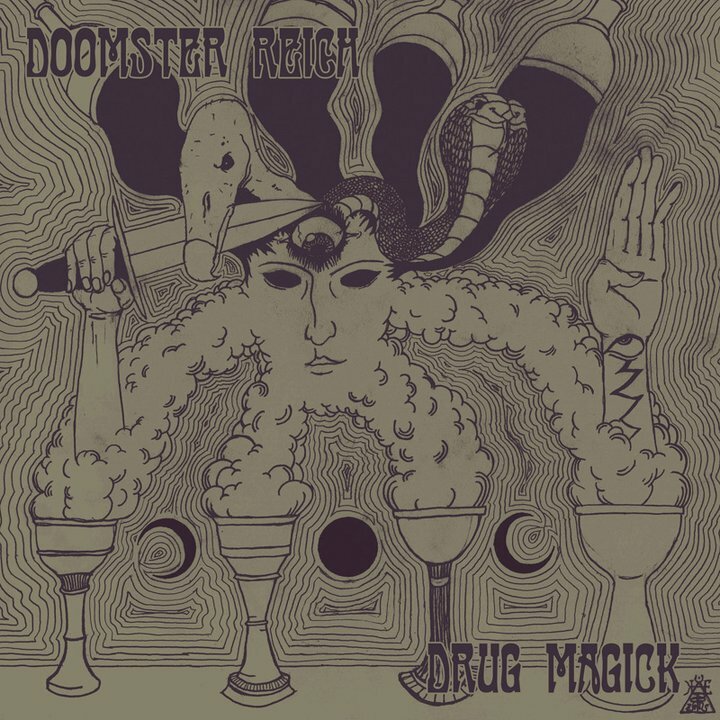 DOOMSTER REICH is back with their second album called ?Drug Magick?. Recorded at Radio Lodz concert studio, it pays homage to the raw sound of late 60s/early 70s. Music were recorded live, in one take ! Their hybrid of Doom metal, psychedelia and Krautrock will take their listeners into hypnotic, drug-fueled trance of Devil worship.